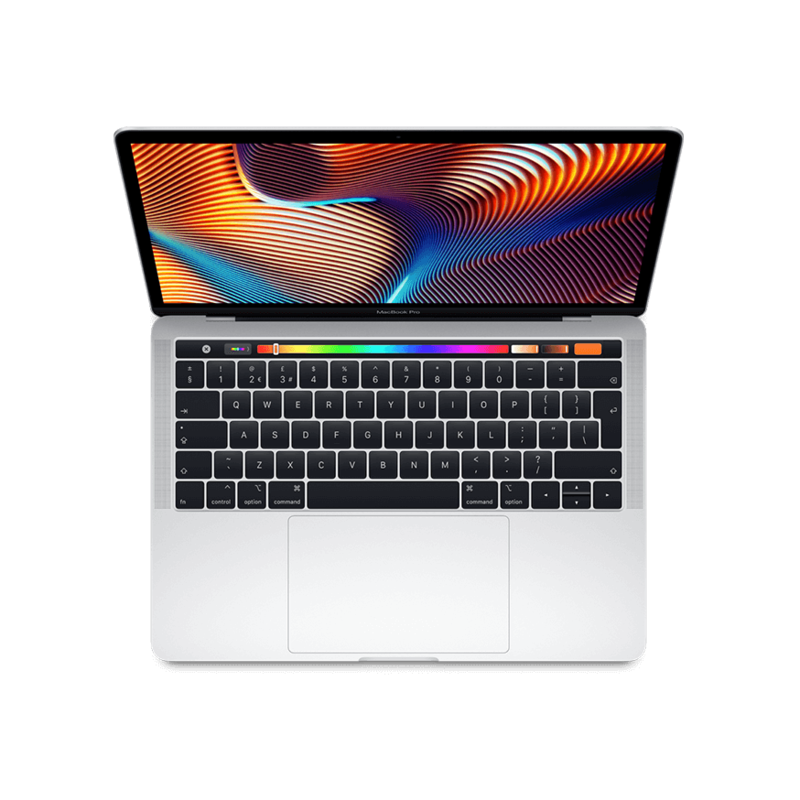 The 2018 15-inch MacBook Pro with Touch Bar and Touch ID - Retina Display with True Tone and 8th Gen - Intel Core i7 processors. More power. More performance. More Pro. A new generation of portable Mac notebooks is here. In stunning space grey - with the all-day (up to 10 hours) battery capacity you expect and the power for a whole world of creative possibilities. This custom specification MacBook Pro elevates notebook computers to a new level of performance. Featuring high-performance Intel Core i7 processors and 16GB memory - advanced upgraded graphics from Radeon with the 560X card and a huge 4TB solid state storage drive. 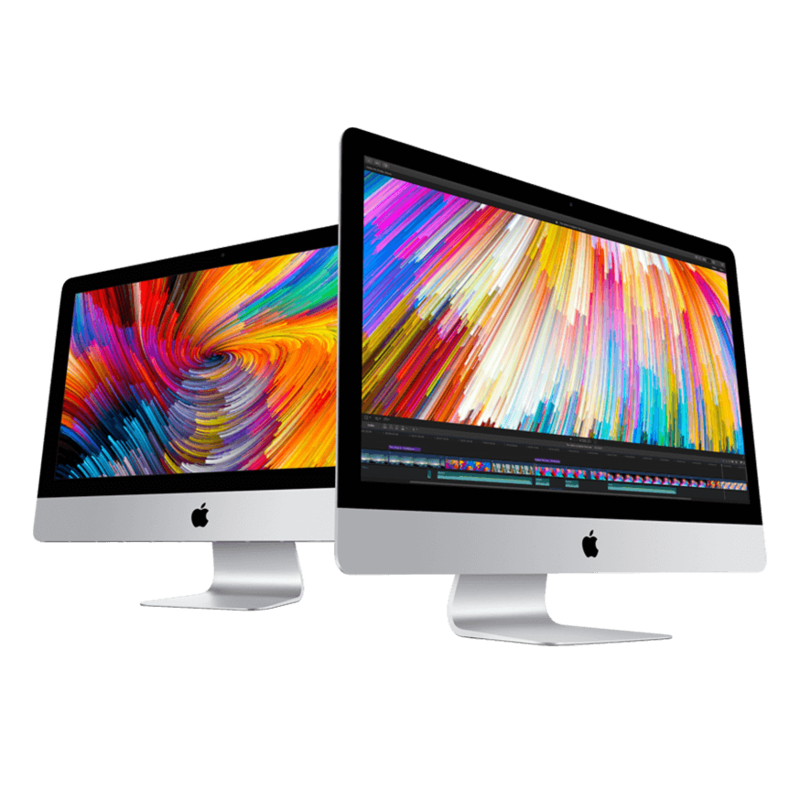 Now - editing high-res photos in Photoshop - editing multicam projects with full-res 4k video or examining 3D models with smooth real-time performance in Cinema 4D are possible with a portable Mac. 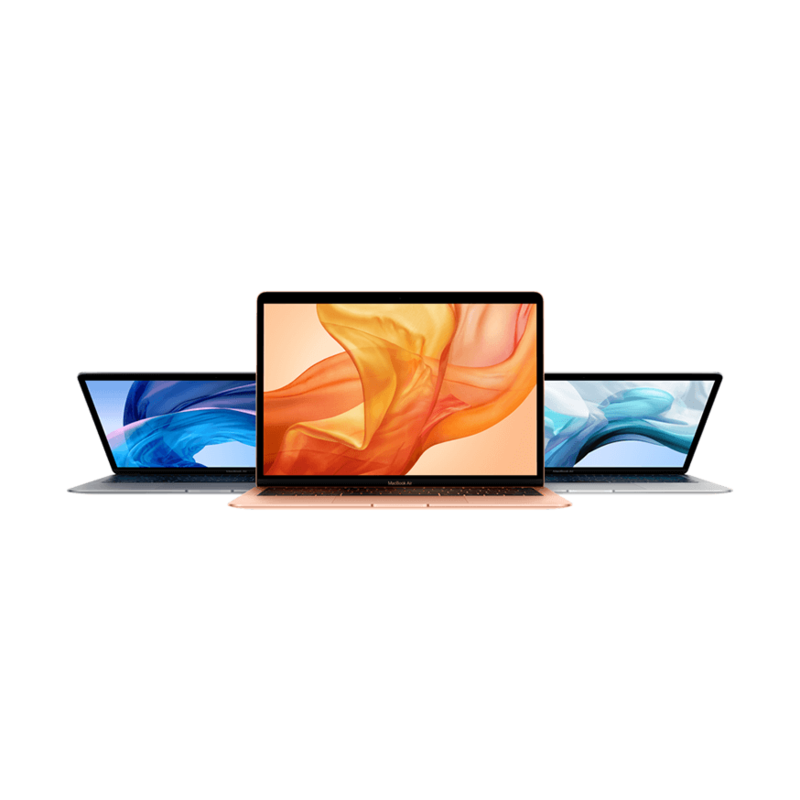 With Intel’s 8th generation processors - this generation of MacBook Pro is setting a new bar for portable computing performance. 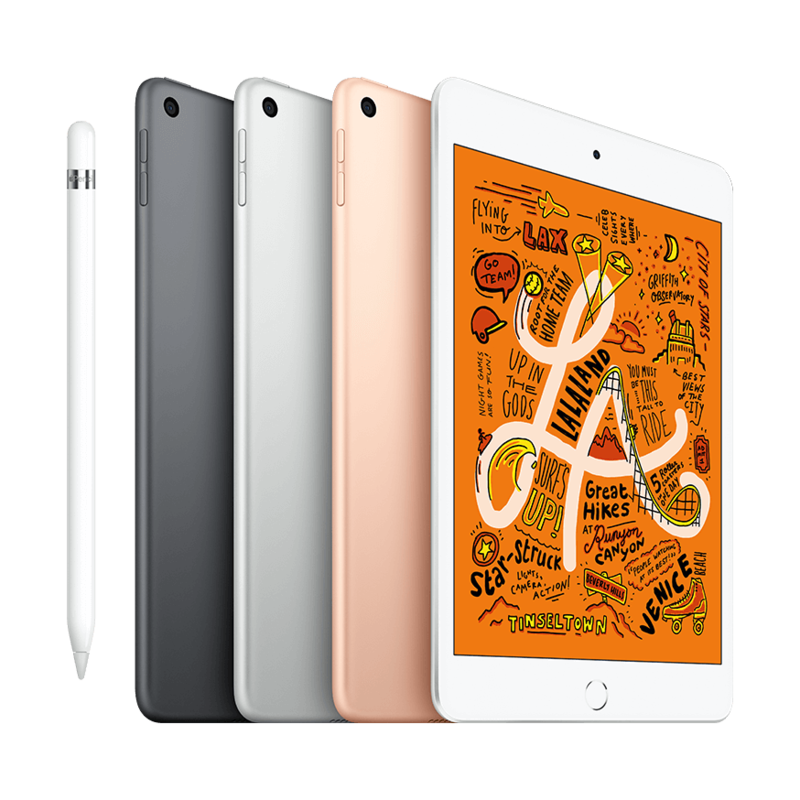 The 2.2Ghz 6-core Intel Core i7 processor is from Intel’s 8th generation and features Turbo Boost - up to 4.1Ghz. Processor intensive tasks such as code compiles - 3D renders - encoding video or layering multiple tracks all get done. And - faster than ever before. When you work with large files every day - or have multiple tasks to run at the same time - more RAM helps you get more done - faster. This MacBook Pro comes with 16GB of DDR4 RAM for impressive performance. The upgraded Radeon Pro 560X with 4GB of DDR5 memory pairs incredible power with impressive efficiency. The MacBook Pro 15-inch can now dazzle with amazing real-time rendering performance in Final Cut Pro X. The discreet GPU and dedicated memory accelerate graphics tasks - giving you more time to be creative. All MacBook Pros now come with SSD for increased performance and better battery life. 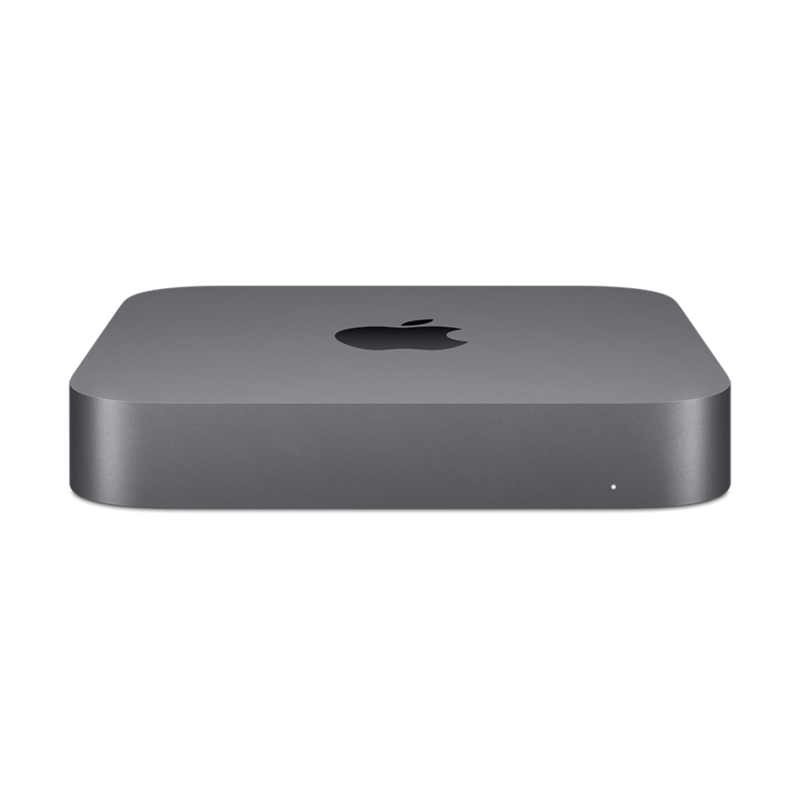 With sequential read speeds up to 3.2GB/s - the performance is staggering and with an upgrade to 4TB of storage - you won’t need to worry about taking your projects on the road.